PlayerUnknown’s Battlegrounds developer PUBG Corp. had promised to publish a roadmap detailing everything the studio will be busy doing in the months to come. Today, the developer announced the Fix PUBG campaign, a massive roadmap that touches everything from bug fixes and performance optimisations, to server tick rate and quality of life improvements. The name is inspired by community’s various calls for PUBG to, well, be fixed. 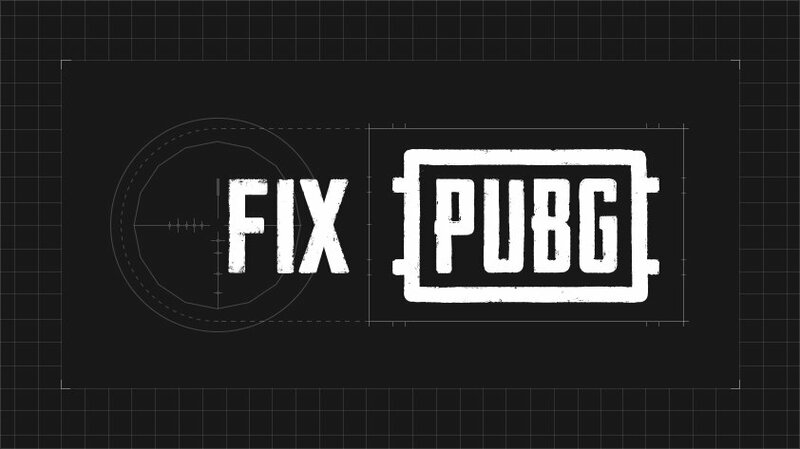 PUBG Corp. created a website for Fix PUBG that not only lays out the developer’s plans for the next few moths of work, it also tracks issues already fixed and features added so far this year. The timeline shown extends to October, with certain goals like character optimisation, server optimisation, and anti-cheat solutions occupying several months of development. One of the most common complaints about PUBG’s performance is the network desync, which makes the game more frustrating that it needs to be. Desync is a catch-all term that refers to getting shot behind cover, poor bullet registration and other similar problems. This is another item that’ll take time to fix, as it involves increasing server tick rate, improving movement replication methods, and decreasing the number of players with high ping on the server. There are also a couple of other interesting projects PUBG Corp. is working on, as part of the same roadmap. The studio is developing a faster and smarter matchmaking system that should result in fairer and better games for all. This is a continuation of the ping limits PUBG Corp. introduced a while back, but it also includes improvements to the MMR player rating logic that groups players together in the first place. It’s all part of PUBG Corp.’s plans to make PUBG esports ready before the year’s end. You can check out the full thing at the link, but it’s definitely a step in the right direction.